Melissa is making me write a Cool Stuff List. She’s been badgering me to write about this video game that I found out about last year, called ‘Sissy’s Magical Ponycorn Adventure’, which was created by some guy and his five year old daughter. Oh wait, Melissa has something say. Melissa asked me to say something about the Ponycorn Game. You can play the game with your kid or kids here. Now Julia wants me to make a game with her, but all of her ideas are sequels to existing games, and I don’t think she has a very good grasp of copyright law. Here is my Cool Stuff List. I refuse to use all caps like Melissa does. Other people find Gwyneth P. as insufferable as I do. This show is good. And this one. Melissa says I need one more thing for my list. Ok, last item: Short lists. 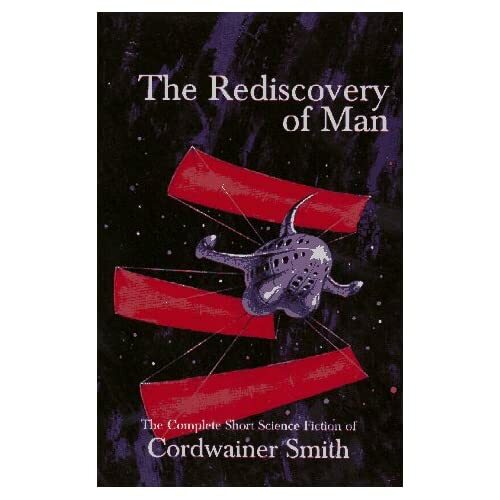 Cool Book of the Week: ‘The Rediscovery of Man’, by Cordwainer Smith. Strange, awesome, short sci-fi stories. Also, he was an interesting dude. I love your lists! They make me giggly :) and I have the most fun browsing though those sites. Thank you! 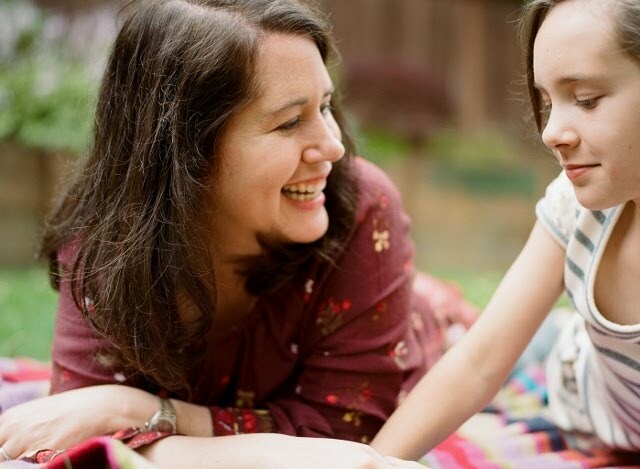 I AM ALL ABOUT the giggles Miss Ana! While I adore Andrew and think his list is very amusing -- MY LISTS ARE WAY BETTER, ha ha. Oh! My! This is so funny! I love that the bacon link is actually a link to BUY BACON! HA! Seriously laughing so hard over here! Whit told me I had to hurry over and read today's list- wow I didn't expect this!!! very funny- and that movie looks awesome and intense, I LOVE me some Sci-fi. Is Andrew excited about Ender's Game coming out on the big screen? We are. How did you guys like the season finally of the walking dead? I loved it. has andrew read the comics of that? I haven't but I'm really wanting to now. wow I got way off today's list there. sorry. HA HA HA Whitney, you like that? Andrew Really Believes In Bacon. Yes to all Robyn!!! I asked A if he was excited about Enders Game -- he said "I guess so." He hopes that won't screw it up. Also, loved Walking Dead! That needs its own conversation. He has not read the comics, yet. I of course HAD TO KNOW what happens, so I read online about it so I know what the basic plot for the whole story is going to be. So happy Shane is finally gone. Can't wait for Lori to join him! Ha. I think Daryl should be King of Them All. We love Daryl! He's the only one with some sense. I completely agree! Daryl is the BEST character BY FAR. It's going to be TOO LONG to wait for more. I don't know why I ever ever ever start watching tv shows while they are still airing live. cause I hate to wait. you guys fans of Dexter by chance?